Most visitors familiarize themselves with Savannah through the famous films that have been shot here over the years. Tourists today like to live vicariously through these screenplays while on holiday, standing in front of the famous church where that feather floats in front of Forrest Gump, tip toeing through the eerie cemetery which appears in Midnight in the Garden of Good and Evil and enjoying a sip at The Six Pence Pub on Bull Street where Julia Roberts appeared standing in her nightgown in the classic 1995 hit Something To Talk About. With its pedestrian-friendly layout and innovative urban design, Savannah inspires visitors with her emerald tree canopy, quaint cobblestone streets and majestic architecture. On my recent return to Savannah I pranced through each of the historic district’s postcard perfect squares on the hunt for finger-licking-good soul food and top notch craft cocktails. I soon discovered that Savannah offers a colourful mix for mixology groupies, with well-balanced sips shaken up behind bars at the city’s top fine dining restaurants, a late night speakeasy, America’s first museum dedicated to the Prohibition era, a handful of classy cocktail bars, and brilliant brunch spots which serve up restorative hair-of-the-dog slurps in the early hours beside steaming bowls of shrimp n’ grits and crispy fried chicken. Located on the corner of Victoria Drive and Drayton Street, Atlantic – A Neighbourhood Eatery offers pretty plates and carefully crafted cocktails. Taking its name from the Atlantic Service Station, a former 1930s incarnation, this nouveau American eatery offers tweaks on tradition with seasonally inspired small-plates in an open concept space that feels bright and modern. 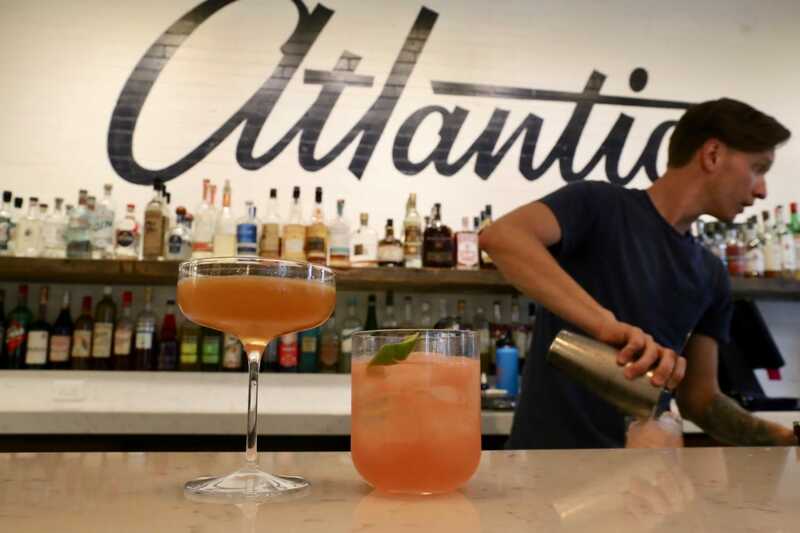 During the warmer months of the year, the restaurant’s huge wrap-around patio (outfitted with its own fire pit) makes the Atlantic Savannah’s hottest al fresco dining ticket for those looking to sip spirits in the sun. 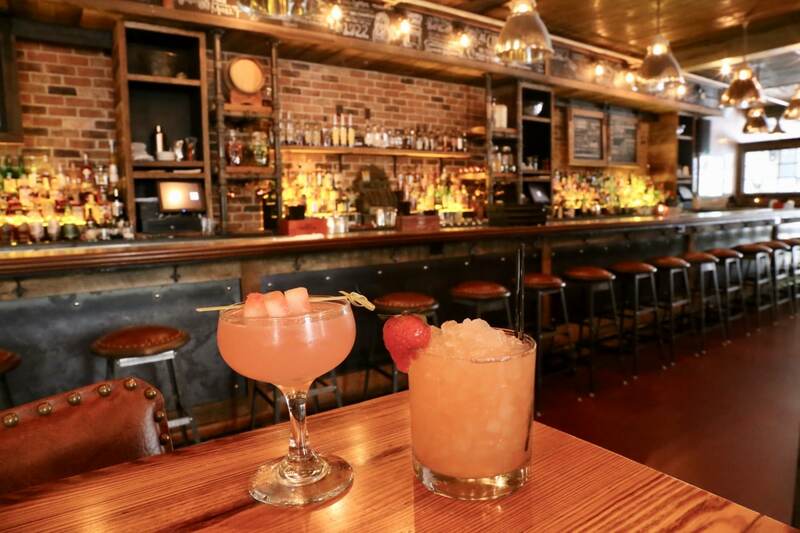 Savannah’s newest museum is located in the bustling City Market neighbourhood and offers thirsty travellers an entertaining and hilarious stroll through the temperance movement. Visitors to the American Prohibition Museum stroll through a two story building while learning about the loud and colourful personalities on both sides of the movement. The temperance exhibit allows visitors to peruse posters, pamphlets, and propaganda that influenced the American people to vote the country dry…as well as highlights the gangsters, speakeasy culture and rum runners that kept America’s love for spirits alive. Everyones favourite experience at the American Prohibition Museum is its curious dead end, which appears as a seedy meets sketchy door. Ring the doorbell and a video of a bartender appears through a peephole, begrudgingly allowing you into a secret speakeasy where guests finish their tour by sipping through a list of classic cocktails made popular in the 1920’s. 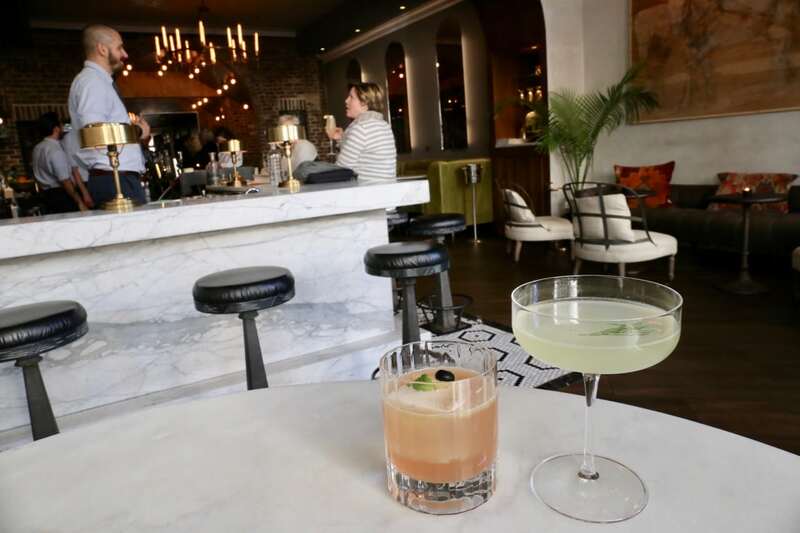 Located in the newly renovated Desoto Hotel, Edgar’s Proof & Provision specializes in barrel-aged cocktails and Southern food faves. If you’re feeling peckish look for locally-sourced charcuterie, world-class bar fare and Southern chicken biscuits served with tomato and jalapeño jam. If whetting your whistle hop up at the bar and be sure to savour a sip of their private label “Edgar’s Truth” bourbon. 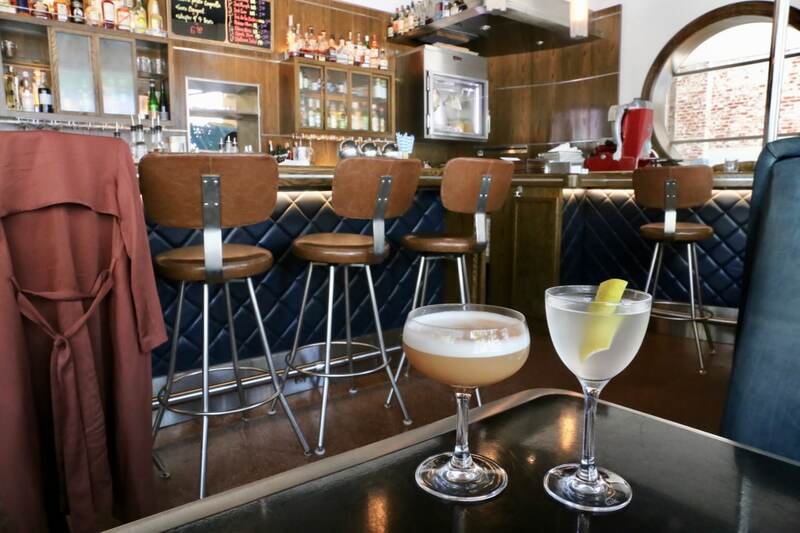 Occupying a 1938 art deco Greyhound Bus Terminal that was painstakingly restored to its original luster, The Grey offers a food, drink and service experience that is simultaneously both familiar and on fleek. A horseshoe bar frames the former departure gates. Bronze greyhounds stand watch from banquette corners while faces from the First African Baptist Church – black and white photographs from 1978 – fill the once-segregated waiting room. 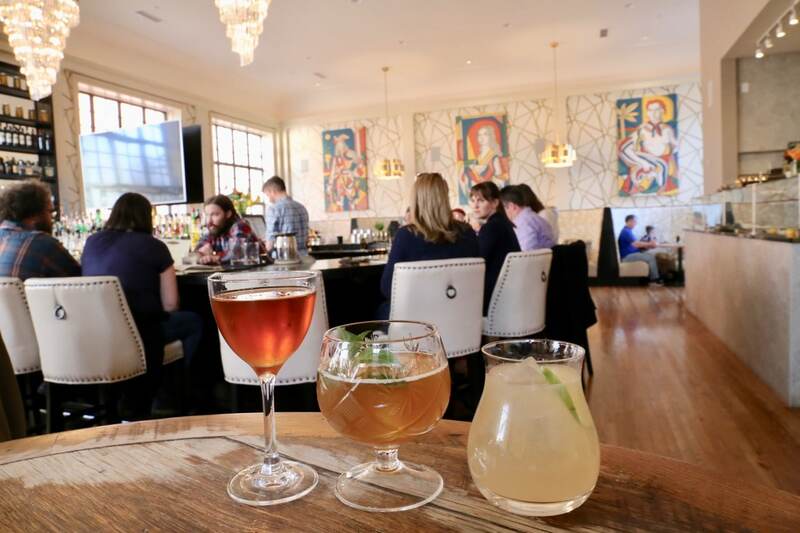 In 2015, with much glee, Chef Bailey and her team celebrated a nomination for the prestigious James Beard Awards “Best New Restaurant,” placing Savannah on the “must eat here now” map for globetrotting foodies. It helps that The Grey’s bartenders are a dapper duo, offering up passionately shaken cocktails and brilliant bubbly with a quick flick of the wrist. Alley Cat Lounge is quite literally located in an unassuming alley so if you’re stumbling along Savannah’s cobblestone streets in the wee hours its best to ask a local to point you in the right direction. Prop open the door and skip down the stairs and you’ll find a lively underground bar which gets packed with a friendly local crowd. The proprietors have crafted a memorable menu, which appears on each table as an old timey newspaper and meticulously outlines each spirit and their corresponding cocktails. 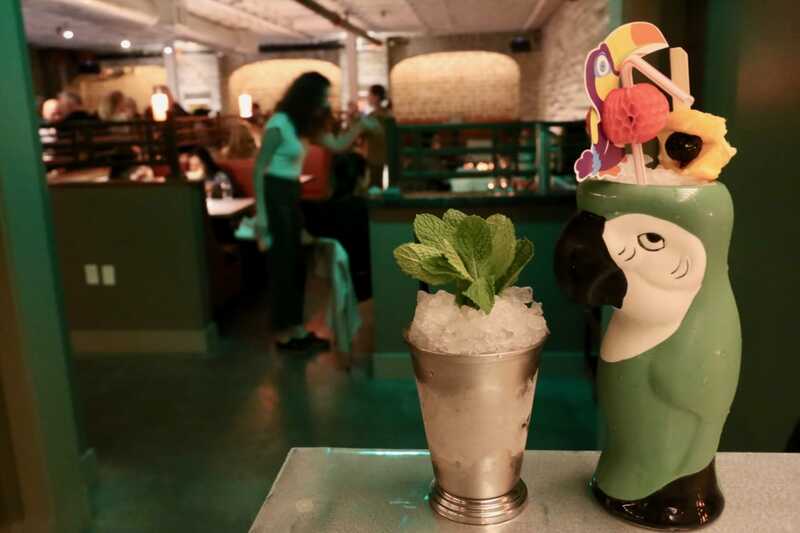 As soon as I hop up on a stool my waitress chirps that there are almost 200 cocktails on the menu so after wagging my finger down each page I settle on a refreshing Georgia Julep and tropical Tiki tipple the Jungle Bird, which instantly makes me want to spread out on a beach somewhere sunny. Derived from the Georgia Hussar’s colourful military history and erected in 1896 on the lot that occupies the eastern half of lots 3, 4, and 5 of Jasper Ward behind the Fay House, Artillery gives subtle references to the history of the site; from details inspired by the volunteer militia group of mounted rangers that built it to the many retailers and businesses that occupied the building over the course of the past century. 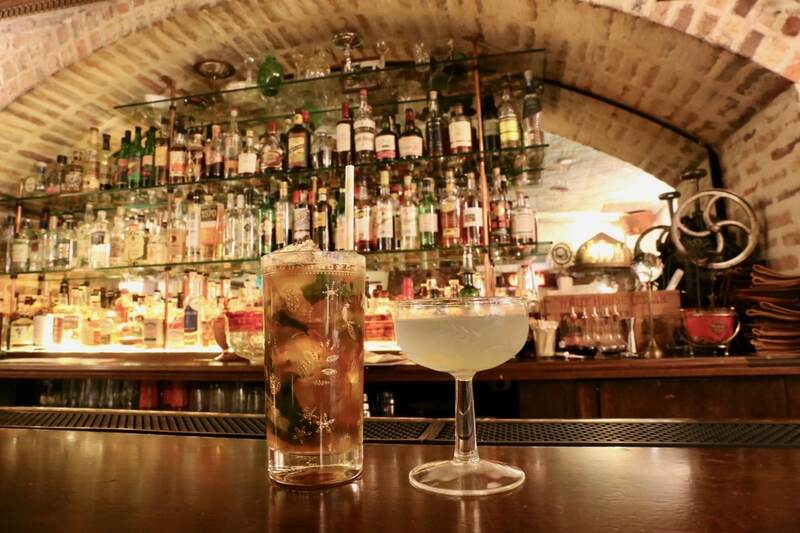 The city’s most sought after fancy-pants cocktail bar is located where the Georgia Hussars’ armory once housed the cavalry’s artillery. Today it’s a perfect spot to sip sublime cocktail creations, which pair perfectly with a trilogy of spicy snackables so you aren’t fainting on the couch after your first, second, or third sip. James Beard Award-winning Chef Sean Brock, transforms the essence of Southern food and highlights the unique ingredients of coastal Georgia at Husk Savannah. Skip up the stairs to the second floor and your jaw will drop at Husk’s massive horseshoe bar. The space is decorated in colourful contemporary paintings with imagery that throws back to the city’s early aughts. 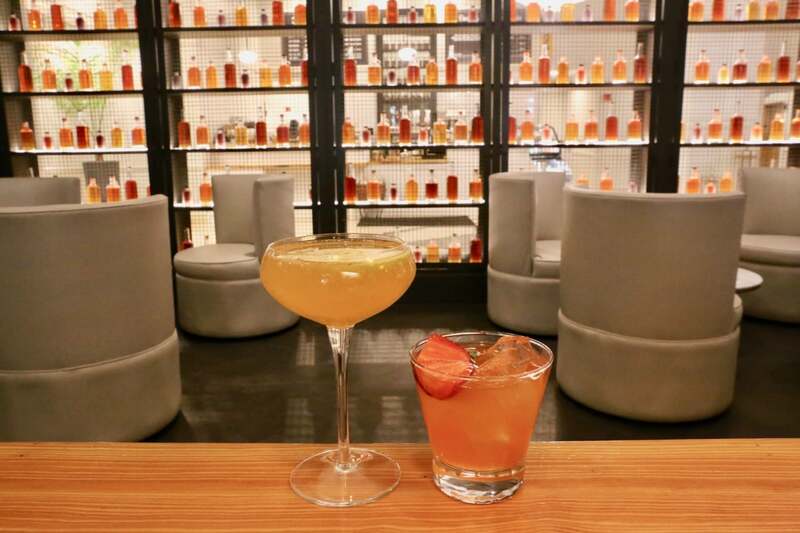 An on-site cocktail apothecary program gives the impressive bar team a cadre of housemade ingredients to make some of the most delicious drinks Georgia while highlighting spirits from artisan distilleries in the South. A nod to the classic 1920’s speakeasy, Prohibition feels like you’re stepping back in time with its bourbon barrel ceiling and vintage inspired decor. At brunch begin by selecting a refreshing cocktail duo before digging into Chef Greg Garrison’s menu which puts a sophisticated spin on Southern classics. If you’re popping by on a Friday or Saturday night be sure to skip past the bar and dining room and plop yourself down at the petite concert hall where local bands James Lee Smith and the Main Street Trio perform live.